The main attraction of the park is the beautiful landscapes it posses. Rolling hills, endless grass lands with tiny wildflowers, clean streams flowing through valleys, waterfalls and the scattered forest patches create endless diversity in landscapes. The dynamic whether, mist and sunlight makes is even more interesting and beautiful. 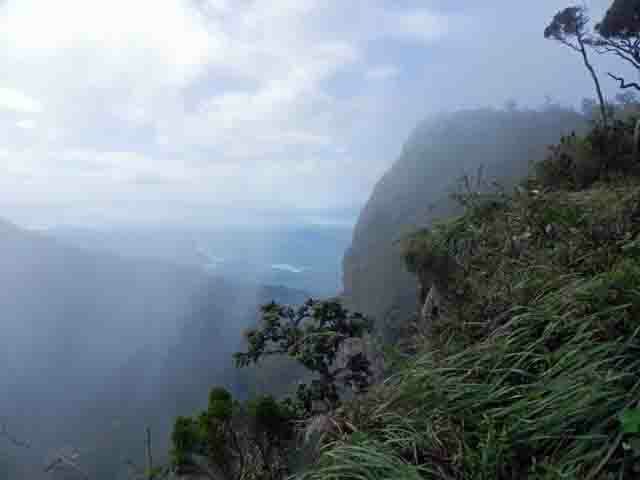 Horton plain is one of the most interesting hiking destinations in Sri Lanka. 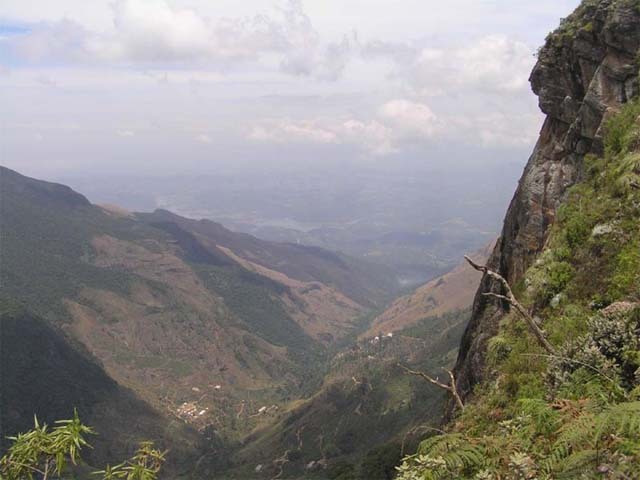 The popular hikes include Climbing Kirigalpoththa mountain second highest summit in Sri Lanka, Climbing Thotupola mountain the third highest in the island and World’s end, bakers falls circuit which cover the most popular attractions of the park. 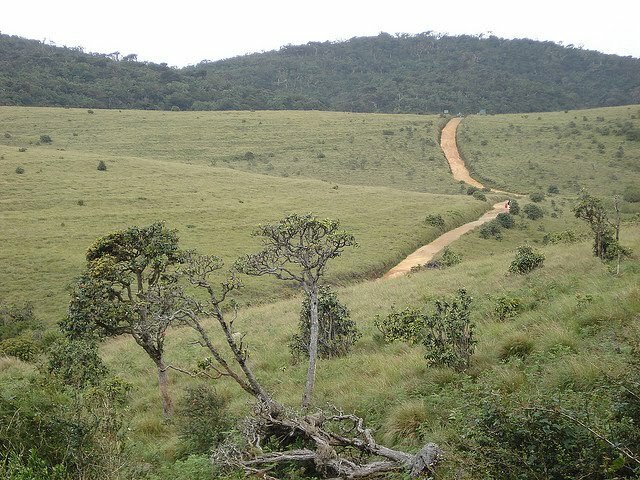 Camping at Horton Plains gives you the best opportunity to witness the true beauty of the park at dawn and dusk. A Horton plain is home to some of the rarest animals found in Sri Lanka. If you pay close attention you will be able to spot some of them and if you are really lucky you may even be able to see a “Leopard”.